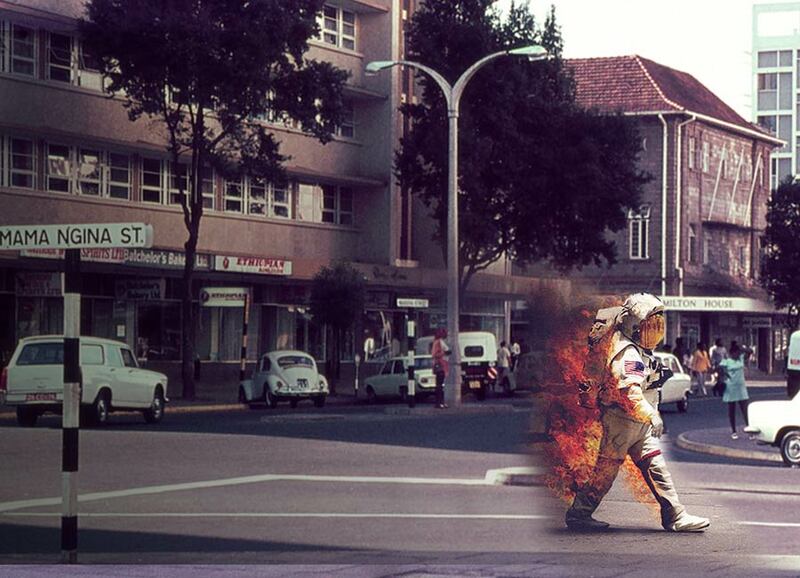 6th Avenue, aka 'Astronaut on Fire' animation. To celebrate the launch of @studiojackcrossing - www.jackcrossing.com here’s a little fan art animation of one of Jack’s most famous pieces that we knocked up at MadeWithUs. Jack created the A2 print in 2011 for an album cover that didn't get used so he decided to do a short print run and they sold out within weeks. It's a highly acclaimed piece by urban art buyers and critics and has been sold on and off through Urban Art Association where you may find one still. https://winklevosscapital.com/about/ with the title: Dare to Achieve Greatly. The Winklevoss brothers will be the worlds first bitcoin billionaires and pioneered social media. 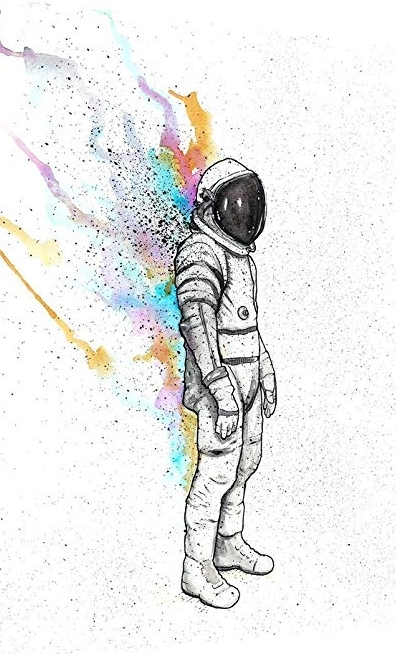 As with most famous images they get copied, printed, used on t-shirts and even tattooed. Here are some of the 'best' from the web. There are some real shockers!